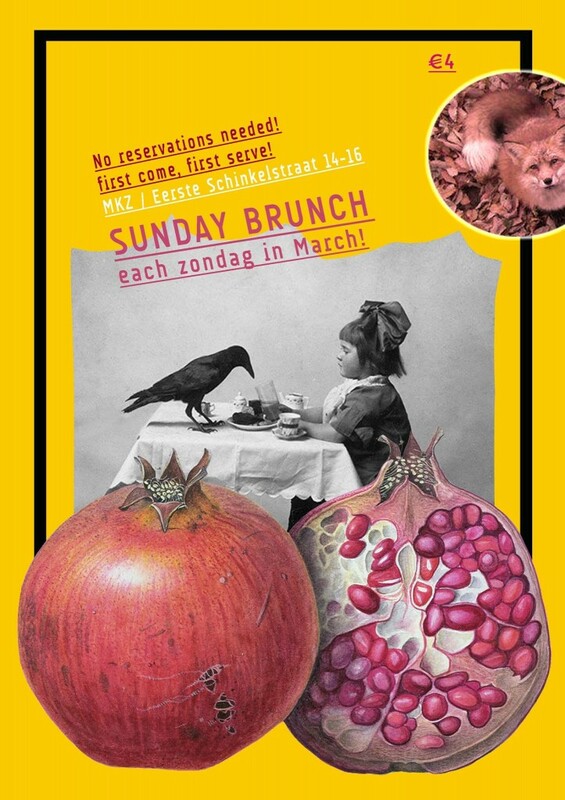 COME CURE YOUR HANGOVERS each Sunday in March ’14! We serve until we run out of food, so don’t delay! There will be plenty of coffee on hand. A huge plate of brunch classics to stuff your face. And of course, as always, vegan.